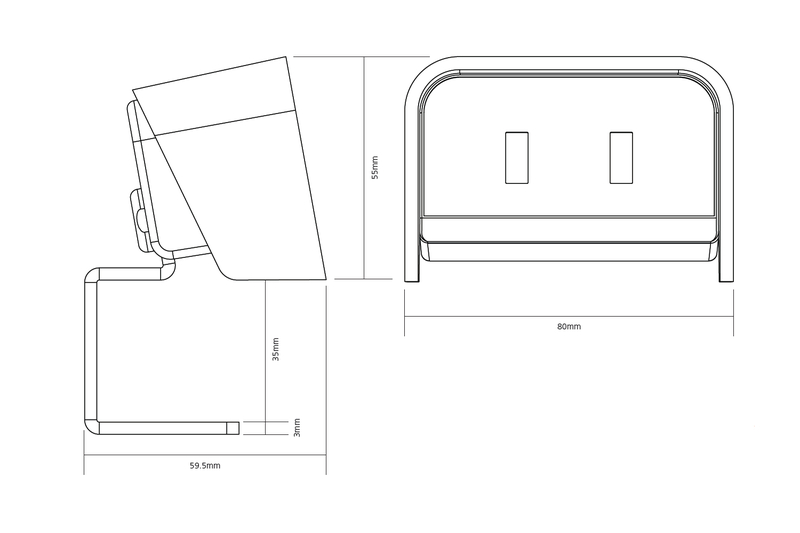 Chip is the latest addition to our on desk range and designed with a modern working office in mind. 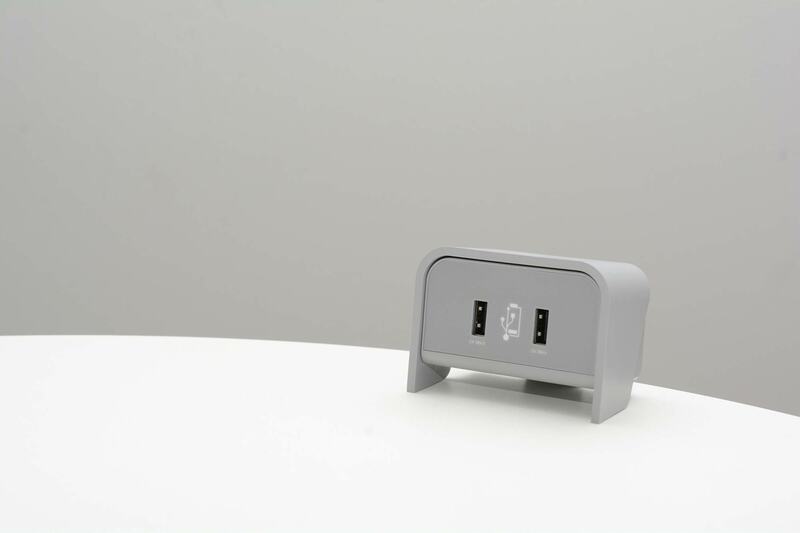 Our first on desk module not to incorporate a traditional UK socket in favour of USB charging. 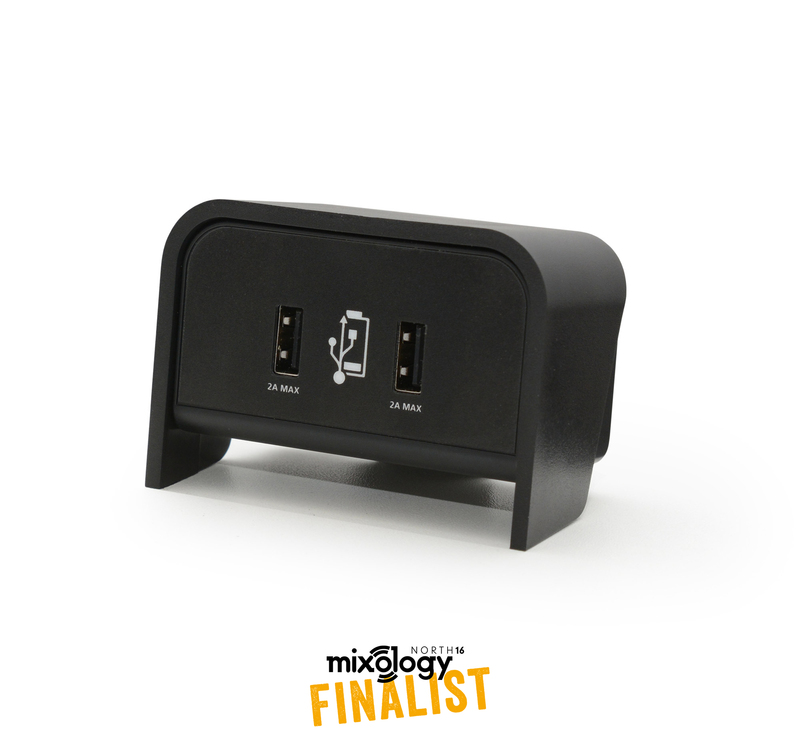 Incorporating a 4 Amp USB charger that allows both of the USB sockets to deliver a dedicated 2 Amps. 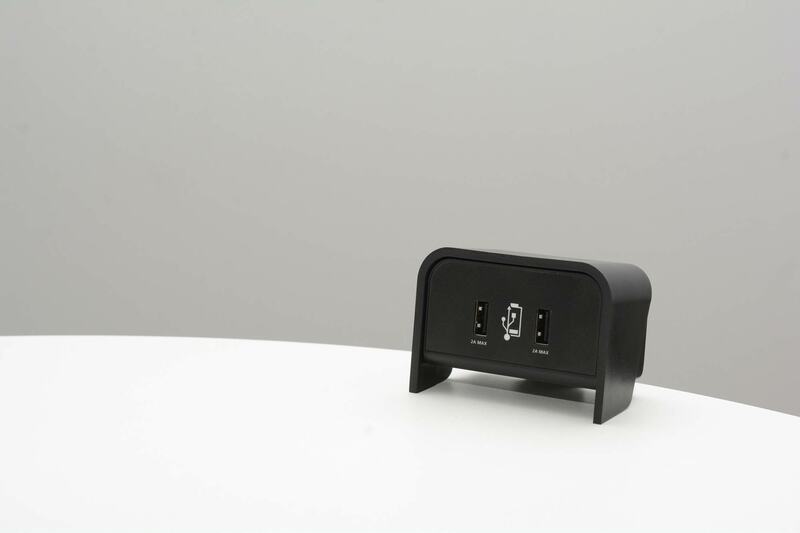 This means that each socket is capable of charging all leading smartphones & tablets. 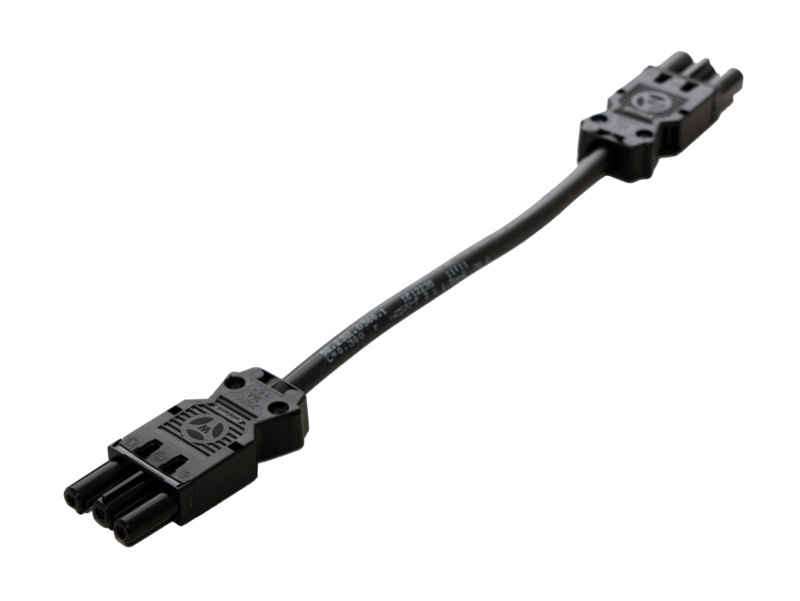 Supplied with a 1m mains cable to 3-pole GST connector allows for daisy chaining with an Elite+ under desk power module. 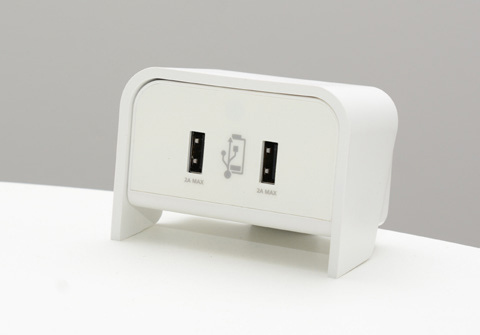 Alternatively, a 3-pole GST starter cable can be used to plug Chip directly into a floor box/wall socket. 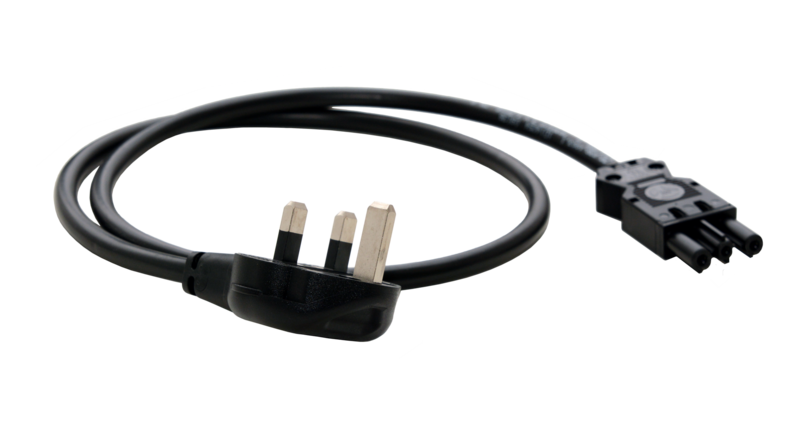 Thermal cut-out and short circuit protection to protect the user when inferior cables and devices are used.